Today’s #OneGoodThing was finding a fantastic new chiropractor! 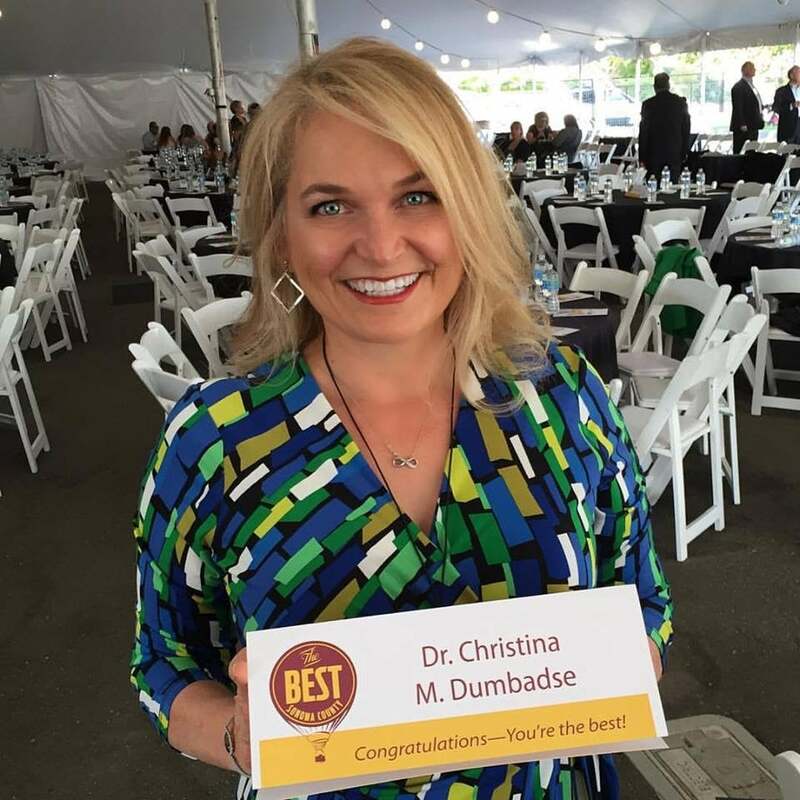 Both Mama and I loved Dr. Christina Dumbadse’s approach and adjustment style. Mama’s range of motion improved after one adjustment. I can’t wait for my appointment next week! Special thanks to our awesome neighbor and friend, Ti, who recommended this chiropractic office. Day 228 of 365. And Day 959 in a row (here’s the first 366 & the following 365)!